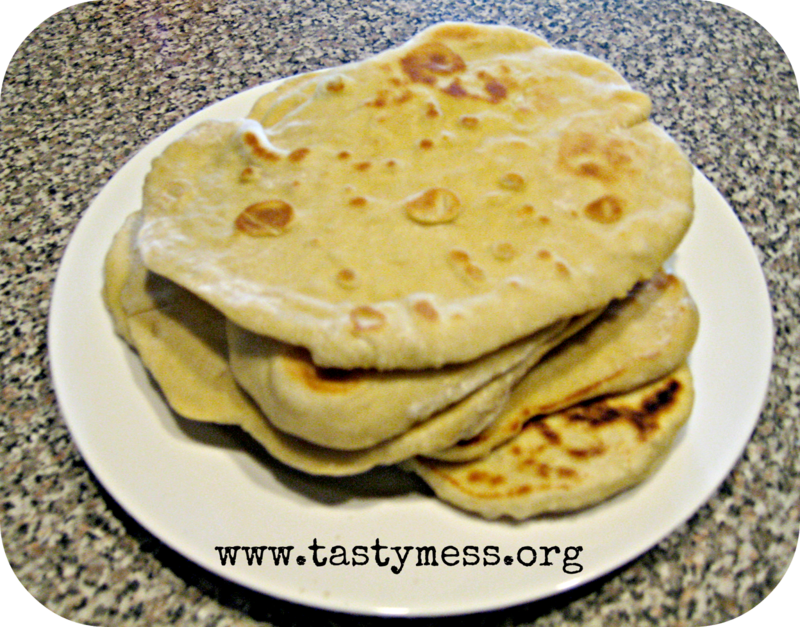 A Tasty Mess: Baking Your Own Naan - Totally Worth It! Baking Your Own Naan - Totally Worth It! I love breakfast for dinner. There never seems to be enough time in the morning to make more elaborate breakfasts and most mornings we survive on bowls of cereal or the occasional french toast with leftover bread from the night before. I save my more in-depth breakfast creations for dinnertime and this week I was determined to try something new: baking my own naan. Naan is this incredibly addicting Indian flatbread that I usually pay $4 per package of two at the market, so if I could successfully make it home I would save a ton of money...that and the deliciousness of naan were the overwhelming motivating factors to giving this recipe a try. I couldn't believe how easy it was. Seriously, this stuff is even easier to make than pizza dough! Plus it only has one rise and can be refrigerated overnight, so I made 4 naans for our dinner that night and finished making the other 8 the next day and froze them for future meals. 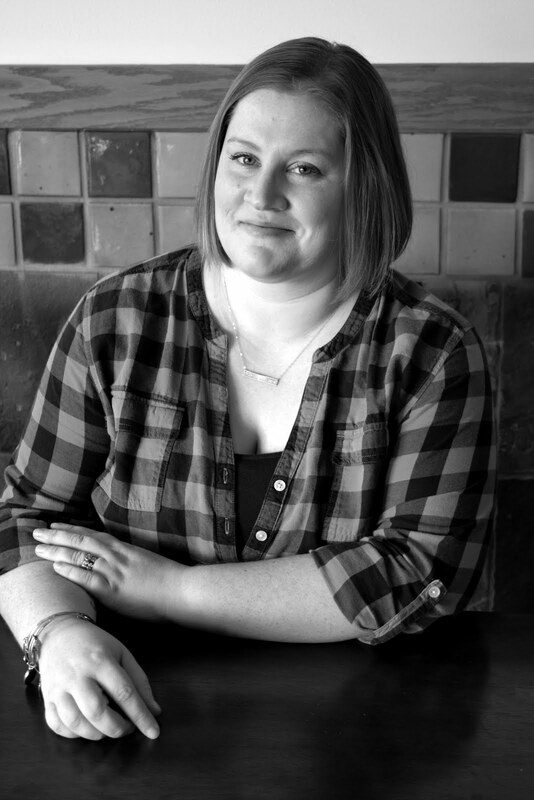 Plus I had all the ingredients lurking in my pantry so I consider it almost a "free" recipe! 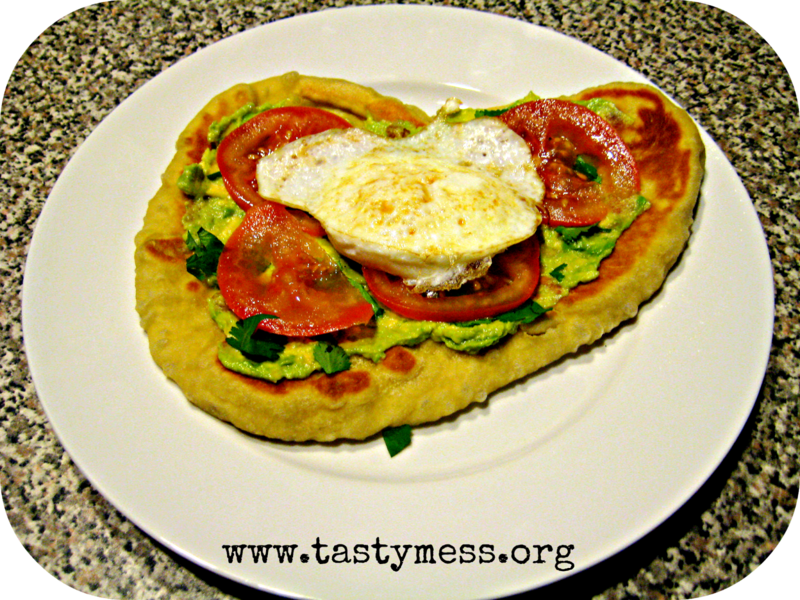 This recipe for Avocado Breakfast Naan is delicious and so easy to customize. It's perfect for a hearty breakfast or delicious for dinner. If you don't want to make naan from scratch you can pick up a package from your supermarket or use flatbread. If you're not making your naan, go ahead and warm up the storebought naan by brushing both sides of the bread with olive oil and place it on a preheated grill pan or nonstick skillet for only about 30 seconds on each side to just warm it up. Mash the avocado in a medium bowl with the juice of the lime and a generous pinch of salt. Set aside and cook your eggs. I prefer over easy for this recipe but sunny side up or poached would be delicious as well. Just spray a nonstick skillet with cooking spray and cook your eggs the way you like. Spread the mashed avocado in a thin layer on the naans and sprinkle with cilantro (if using), then top with a layer of thinly sliced tomatoes and then your eggs. Sprinkle generously with salt and pepper before serving and enjoy!